Most wall safes are built to fit within the thickness of a standard residential interior wall. To keep the safe from protruding into the next room, its overall front to back depth will equal the thickness of one 2X4 wall stud and one layer of drywall. They are normally built to fit between studs that are on 16″ centers. Naturally, interior space is very limited, the inside depth is only about 2.5″ to 3″. Many homes have areas with “dead space” behind walls, like around a bathroom where plumbing is hidden. In these areas you may be able to install a deeper wall safe. 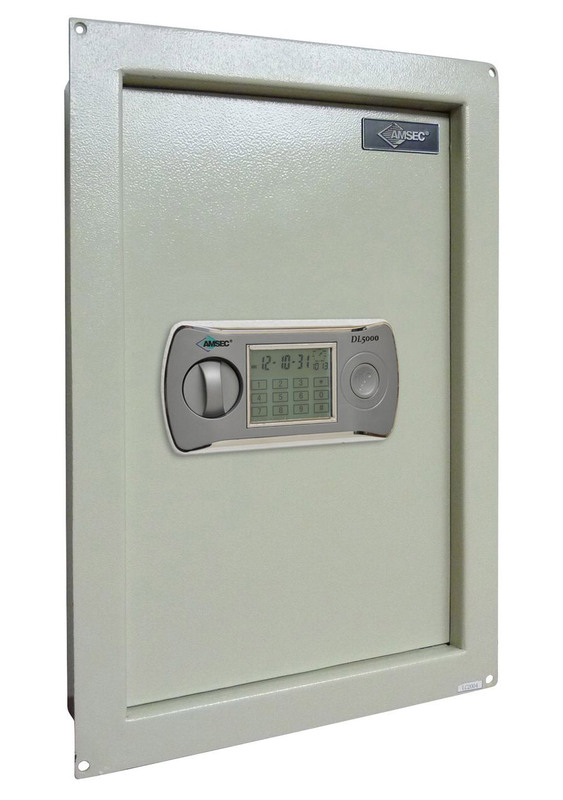 For instance, American Security’s model WS1214, which is 10″ deep overall, is a high security unit with a .75″ plate steel door. Gardall offers a one hour fire rated unit which is 15.5″ deep. Wall safes get most of their security from concealment behind a picture, tapestry, etc. Few have heavy steel or fire insulation just because there is so little room to work with. 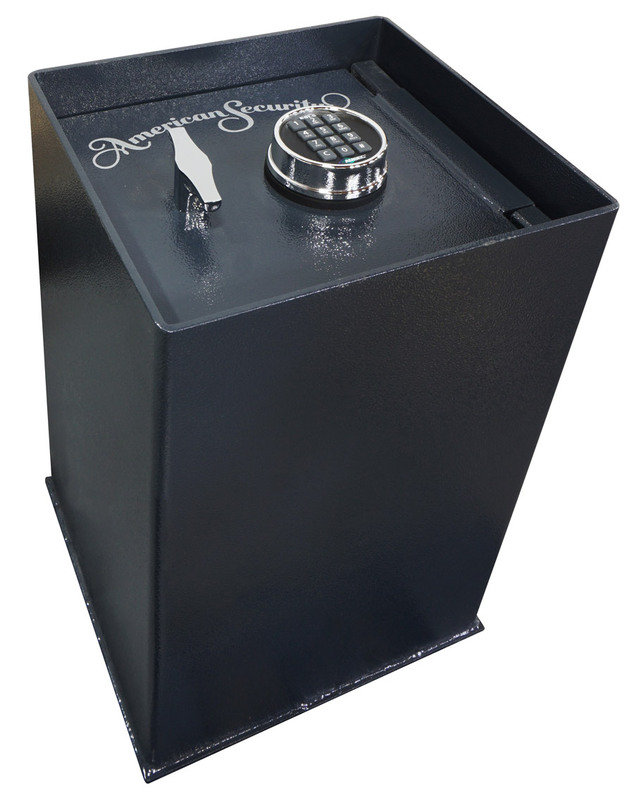 “Regular safes” always offer more room and more options. With proper planning, a larger, traditional unit can be built into a wall or inside a cabinet to keep them out of sight. Important: If you are building a new home, wait until all the contractors are finished and off the job before installing a wall safe. Otherwise, everyone who worked on your house will know where your wall safe is, and they all have reciprocating saws which would allow them to quickly remove it later — when you are gone. In-floor safes probably offer better overall burglary deterrence than any other security container. They are sunk into concrete, most have heavy steel doors, good locks, and they are some of the most challenging safes to get open, even for trained professionals. In addition, when hidden under a rug they are very rarely found by burglars. There are huge negative aspects, however, that cause me to make customer think seriously before buying one. They are extremely inconvenient! To access the safe you need to get down on hands and knees. Operating the dial may be difficult because of poor light conditions. When it is open you need to bend down further and reach below “ground level” to find what you want. Your back and knees might be good enough now that this is no problem, but what about five or ten years from now? Since space in a floor safe is very limited, you cannot store much, and organizing it is hard. Finding what you want in there might be difficult – especially when lighting is poor. When surrounded on five sides by cold concrete, in-floor safes are very fire resistant. On the other hand, water from the fire department (or a blown water heater) will find its way inside. 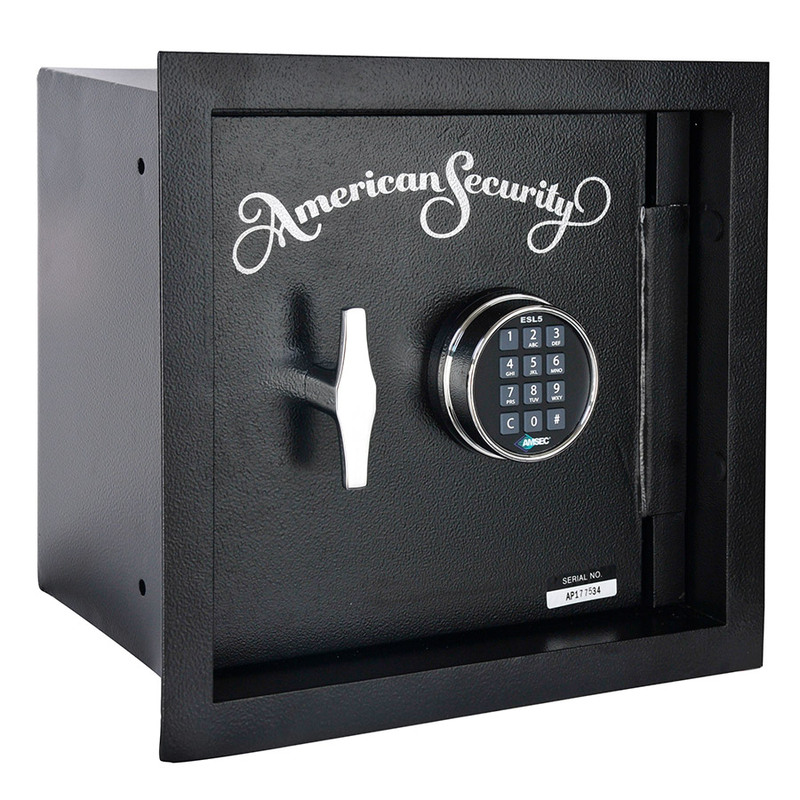 With all that being said, if you want a hidden high security container that doesn’t need to be large, that you will not open often, then an in-floor safe might be right for you. They are perfect for a stash of silver, gold or cash.